Divine Mercy Books: Devotion to Divine Mercy - Will You Help Me? 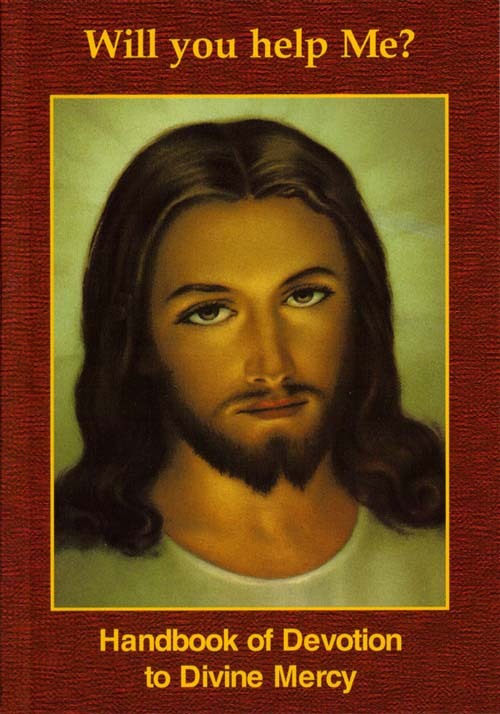 This is probably the most popular Divine Mercy book in the world having sold over 4.2 millions copies to date. It teaches people about the basic elements of the devotion and includes all the prayers. This is our most popular prayer book having sold over 3.5 millions copies to date. It teaches people about the elements of the devotion such as the Feast of Mercy, Image, Chaplet, Novena, Diary, St. Faustina and the History of Devotion. It also teaches people how to say the prayers and novena, important feast days, and the main Catholic doctrine.